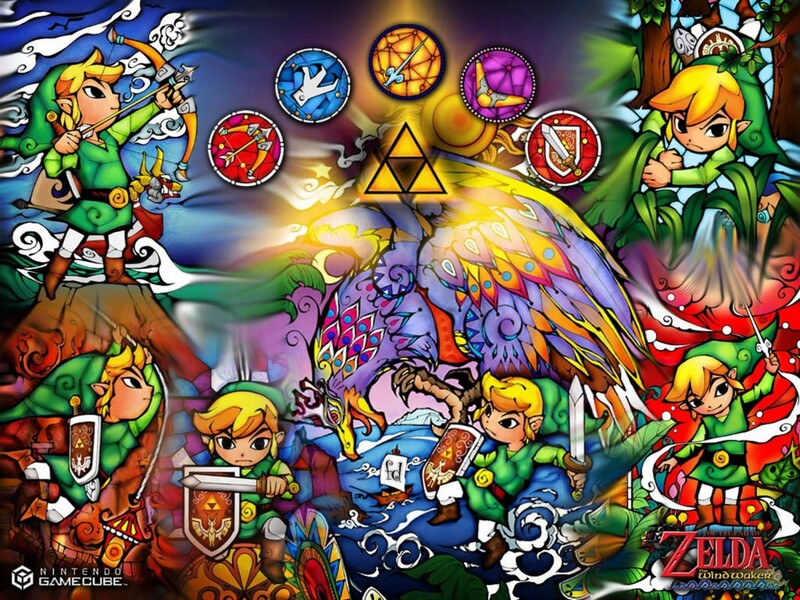 The Wind Waker. . HD Wallpaper and background images in the The Legend of Zelda club tagged: photo the legend of zelda legend of zelda the wind waker wind waker toon link. This The Legend of Zelda wallpaper contains stained glass window, anime, comic book, manga, and cartoon. There might also be slot and one armed bandit.